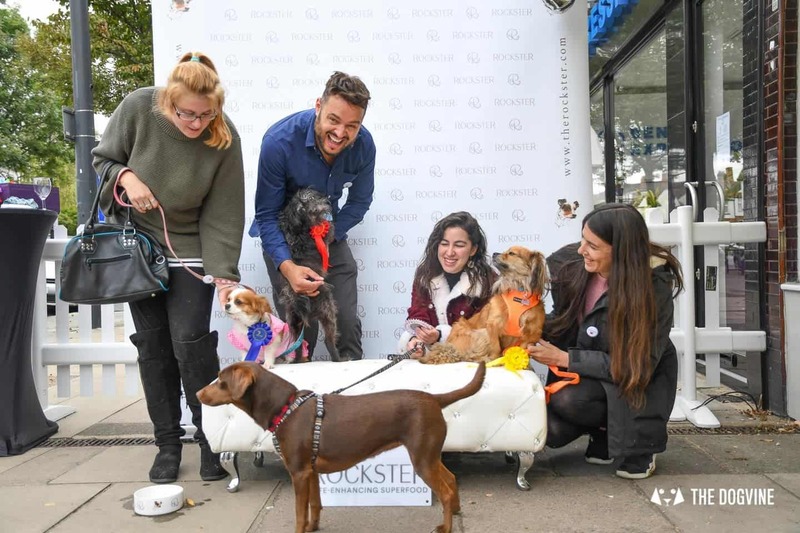 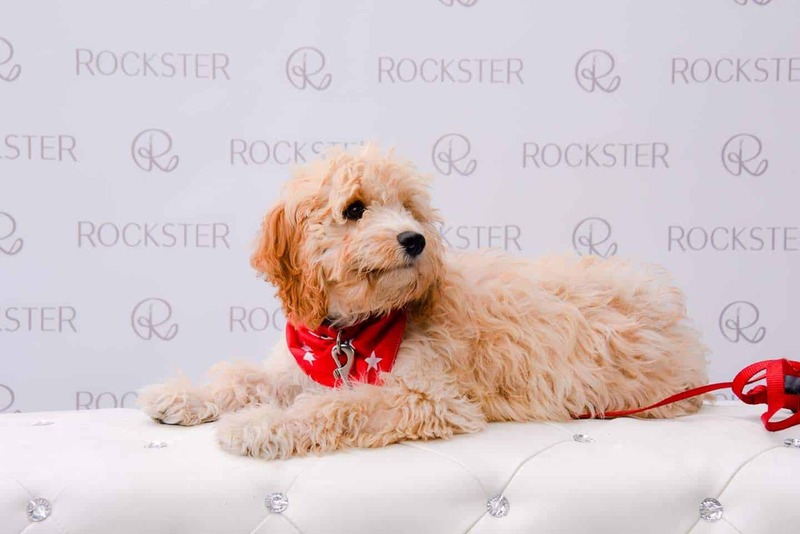 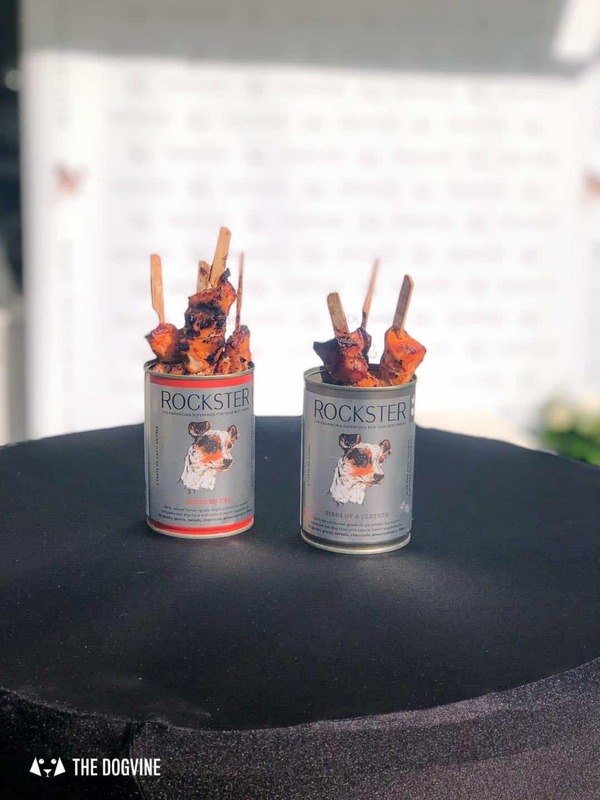 Crossbreeds and Rescue dogs were the stars of the show at London’s first-ever Crossbreed Café pop-up organised by Paws for Coffee, The Rockster and ourselves here at The Dogvine. 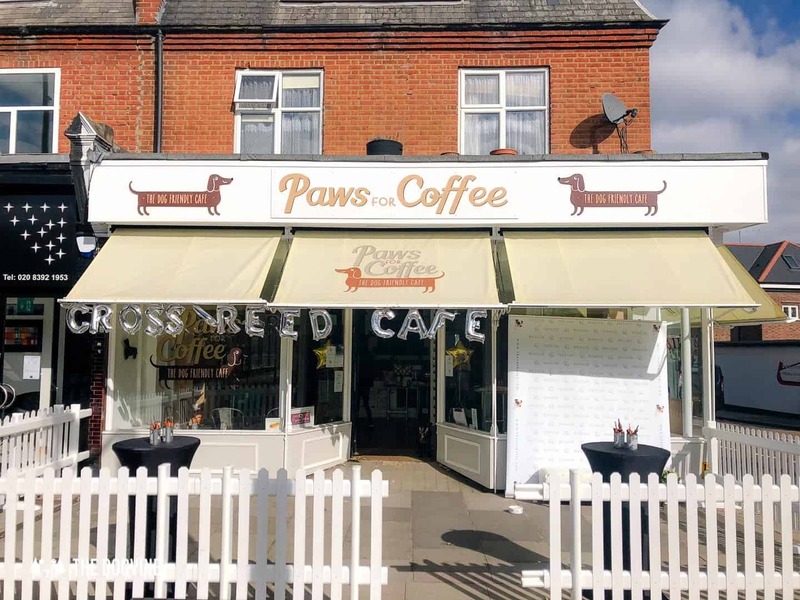 We wanted to shine the spotlight on dogs who often miss out on all the attention and who certainly haven’t had their own pop-up cafe event before! 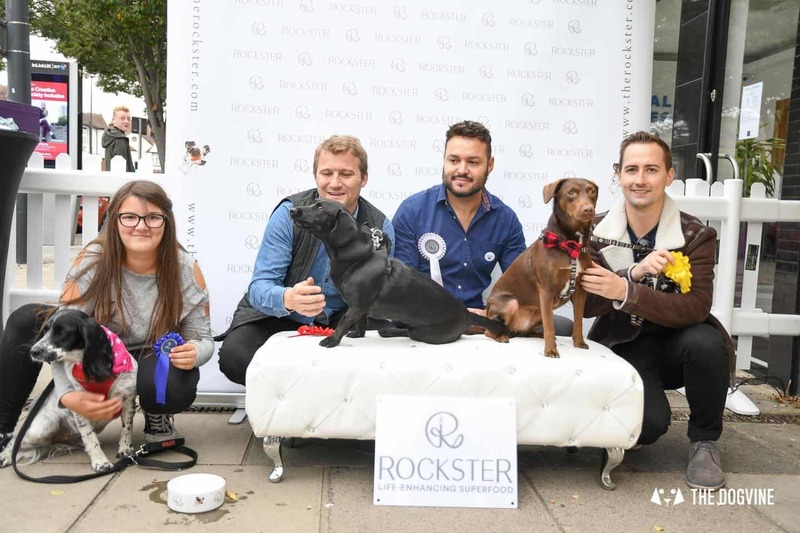 Humans also got busy nominating their favourite rescue shelter to be in with the chance of winning a month’s supply of food generously donated by The Rockster. 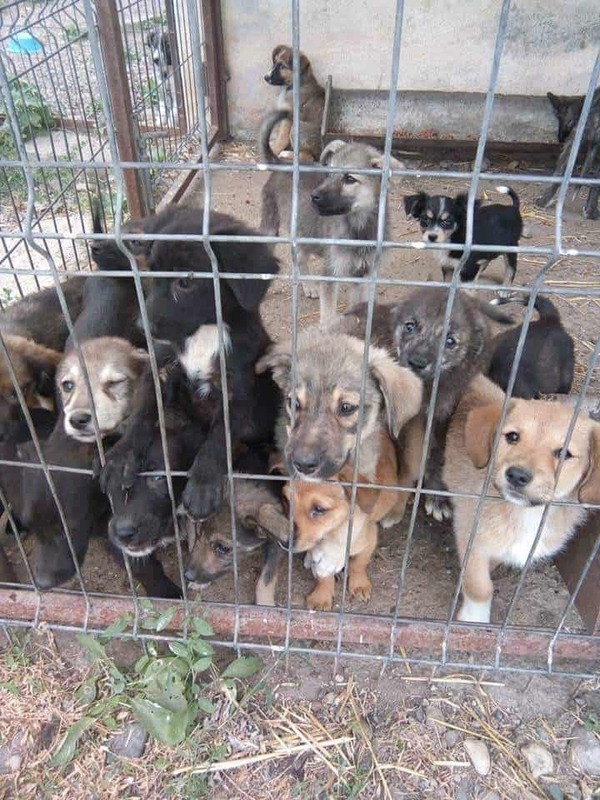 The shelter that won the draw and will benefit from this generous donation is the Ajud Public Shelter in Romania. 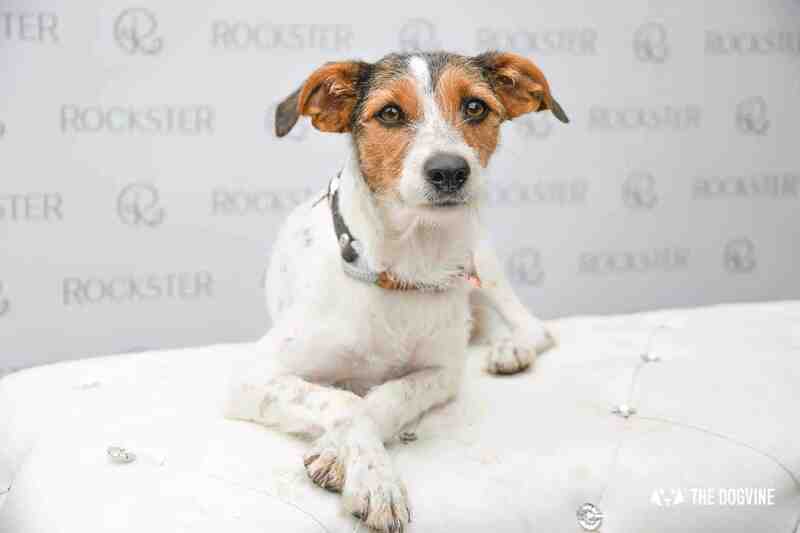 As the shelter receives very little support, it will be a much-needed lifeline. 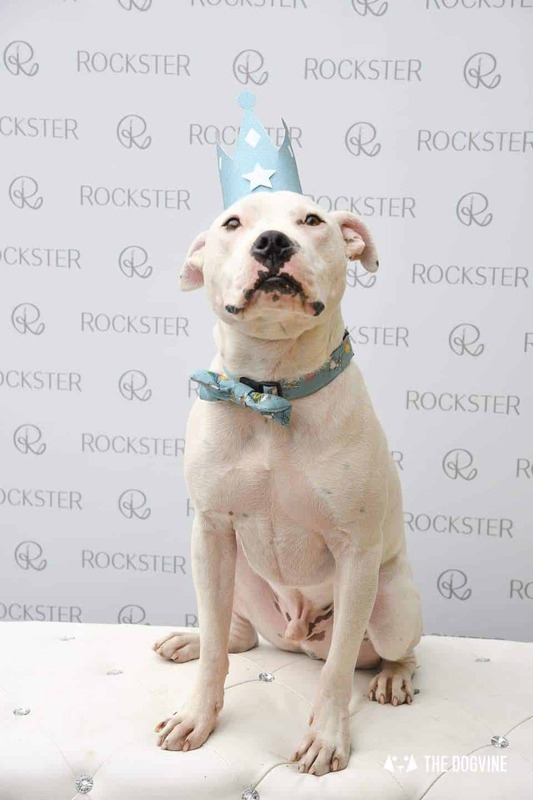 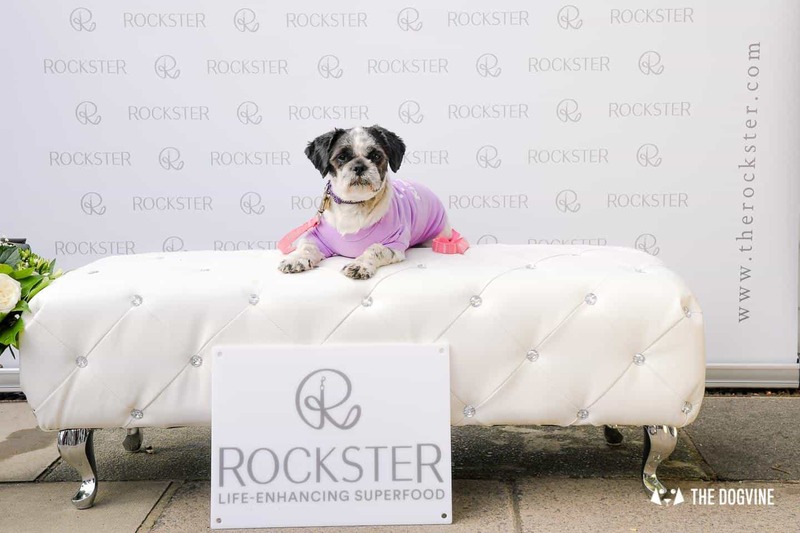 There was also a chance to spend some time with VIP canine nutrition and holistic health practitioner Junior Hudson, strike a pose on The Rockster photo throne or try your luck in the raffle with prizes from some great pup brands such as Dogrobes, PoochPlay, Ellery Bow, Hownd and Natasha Balletta Photography. 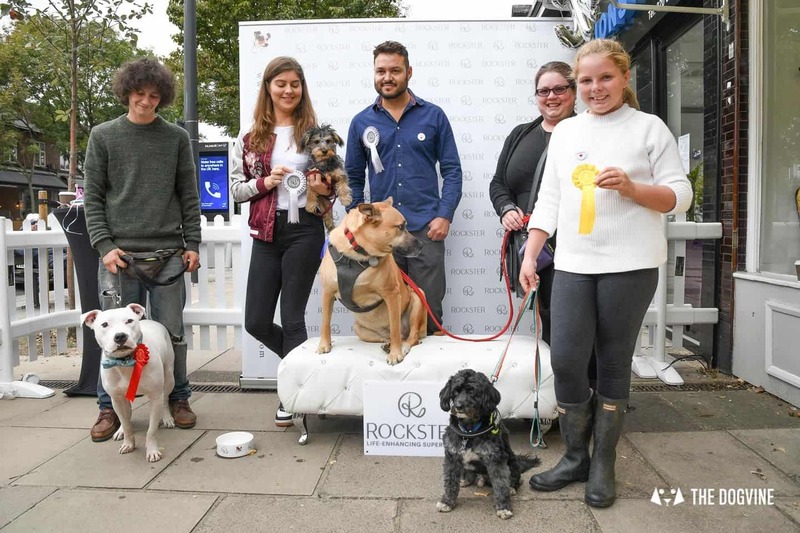 All too soon it was time for the eagerly-awaited Crossbreed Café dog show to find out who would take home the titles of Handsomest Male, Prettiest Female, Best Rescue and of course Best in Show. 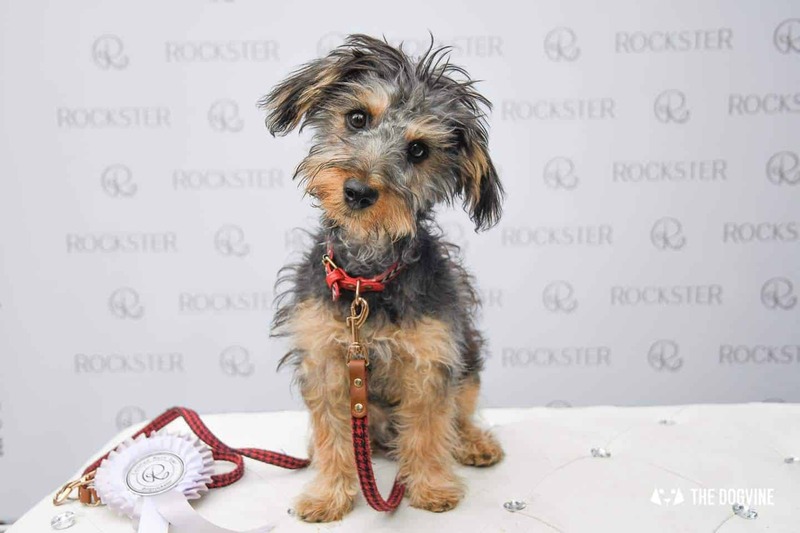 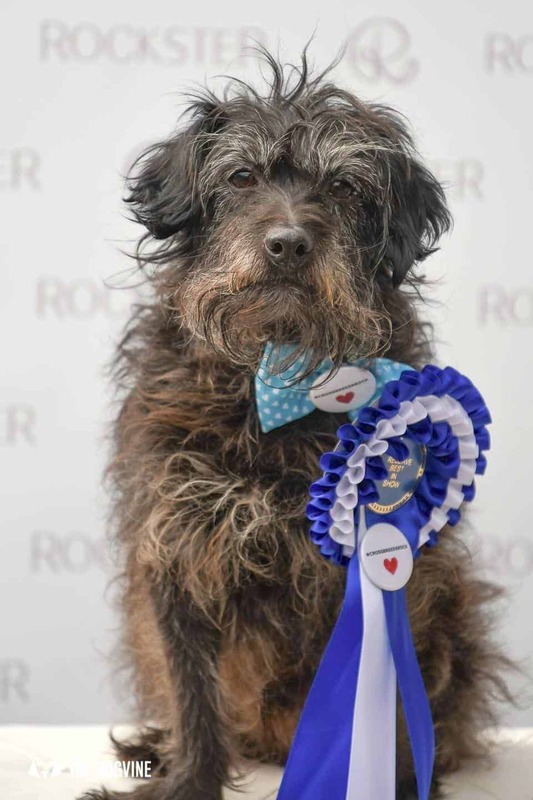 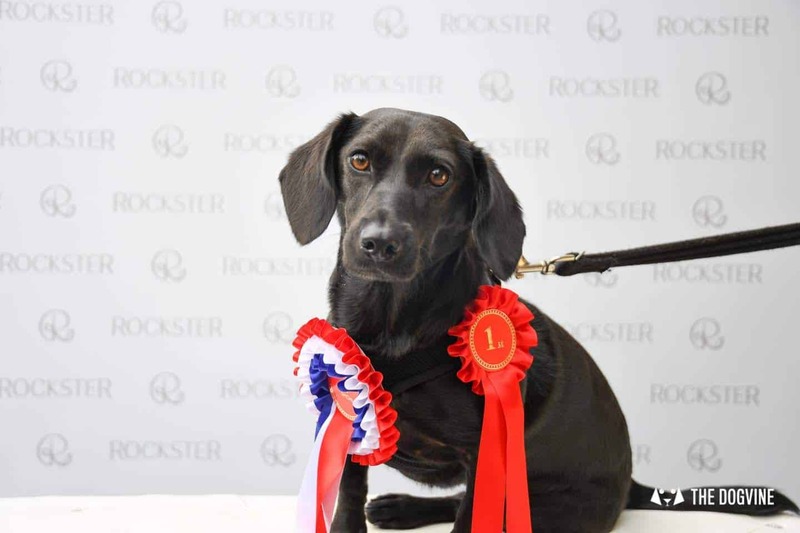 The winners were: Wilbur the Staffie Rescue – Handsomest Male, Poppy the Tripawd – Prettiest Female and Doodles the Crossbreed Rescue – Best Rescue with Poppy and Doodles going on to win Best in Show and Reserve Best in Show respectively. 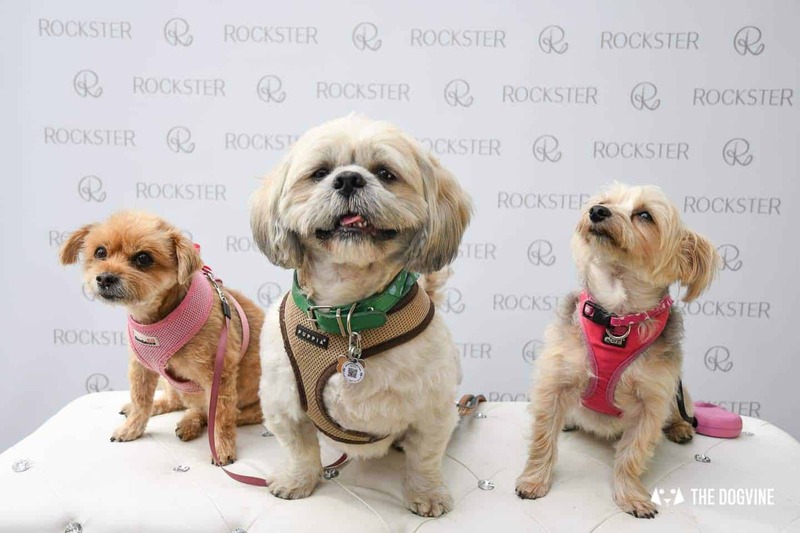 Two of London’s rescue dogs were in attendance as the four-legged hosts. 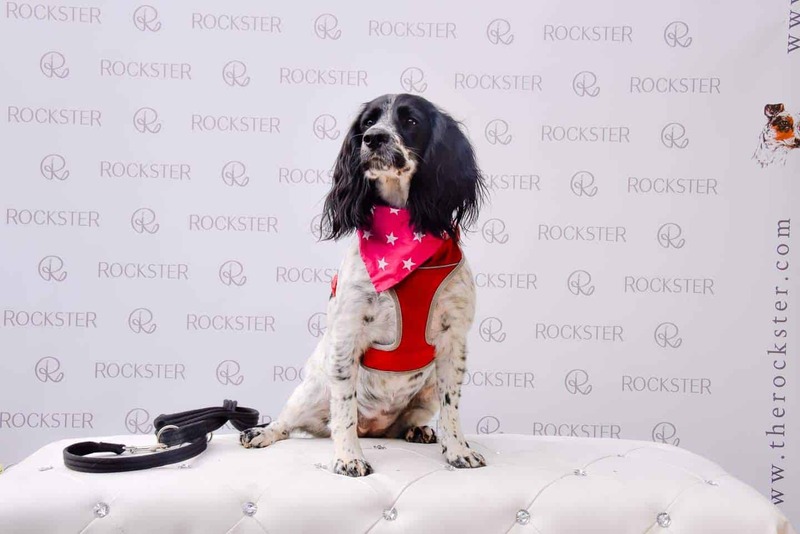 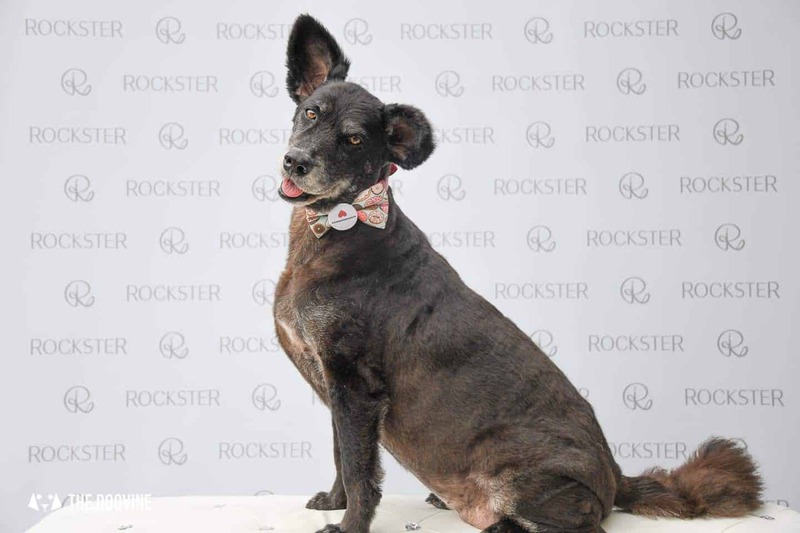 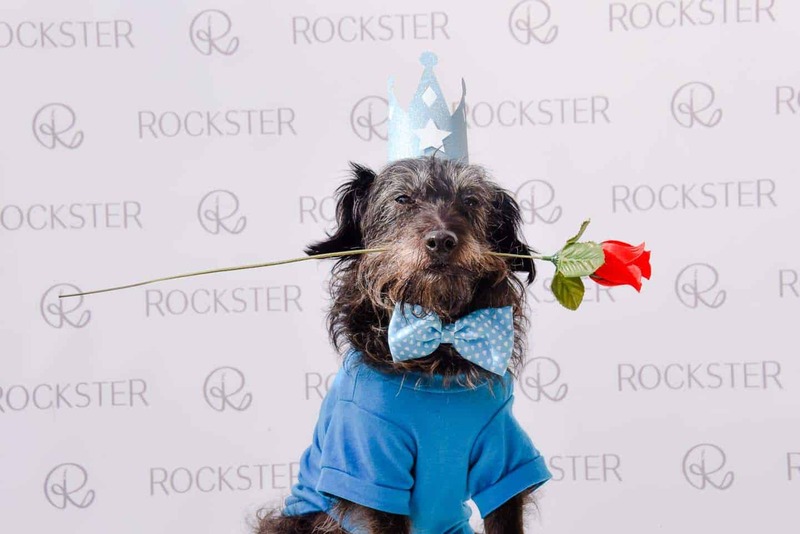 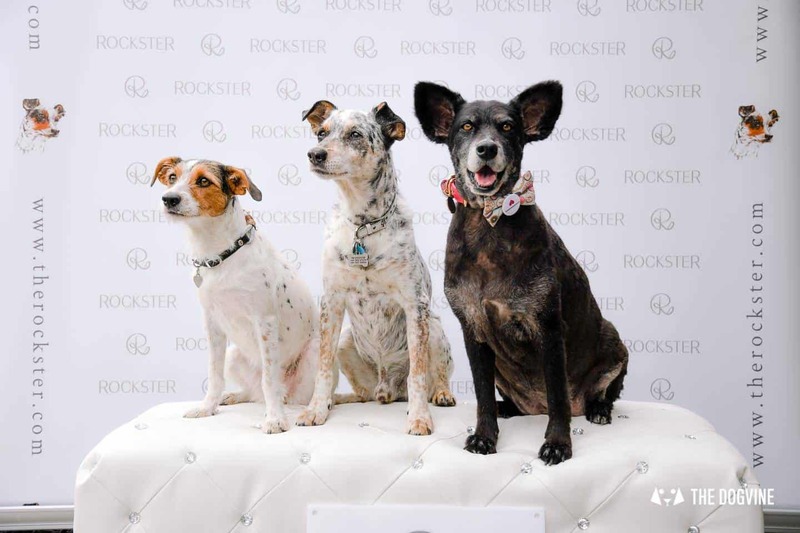 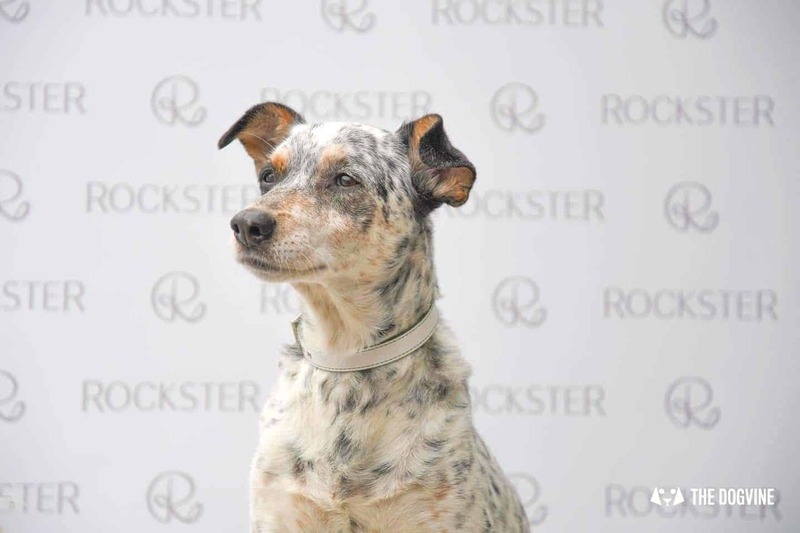 The Rockster, former Italian street dog turned pet superfood muse and Belinha, Brazilian favela dog who has her paw on the pulse when it comes to what’s on in London for dogs as roving repawter for this blog. 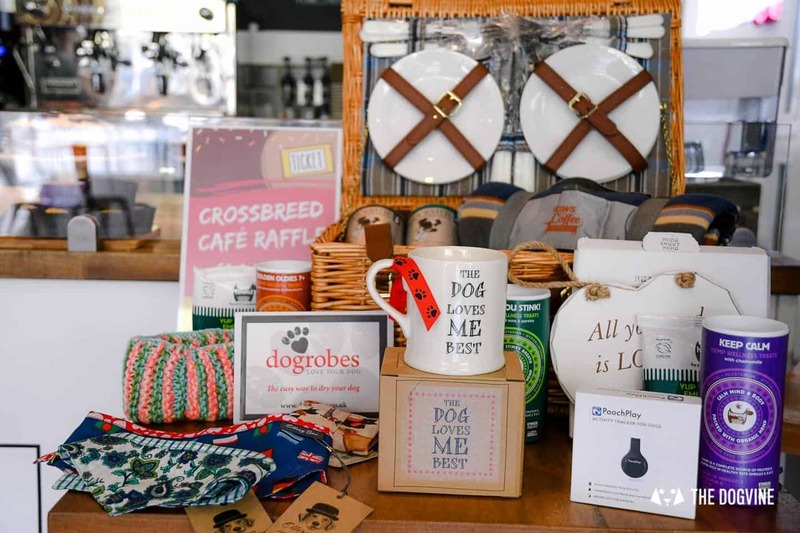 I can honestly say it was truly an honour to be part of hosting London’s first ever Crossbreed Café and to put rescues and crossbreeds centre stage, celebrating the uniqueness of each and every pup who came along. 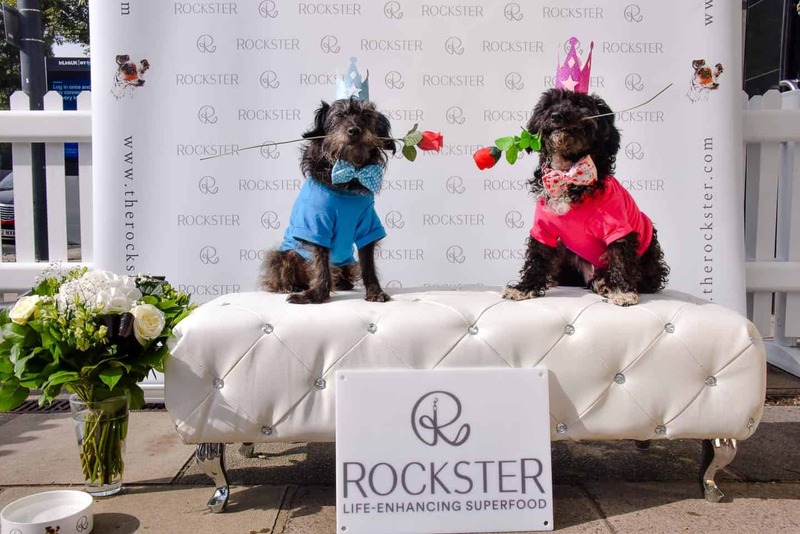 We can’t wait to do it again, so watch this space!